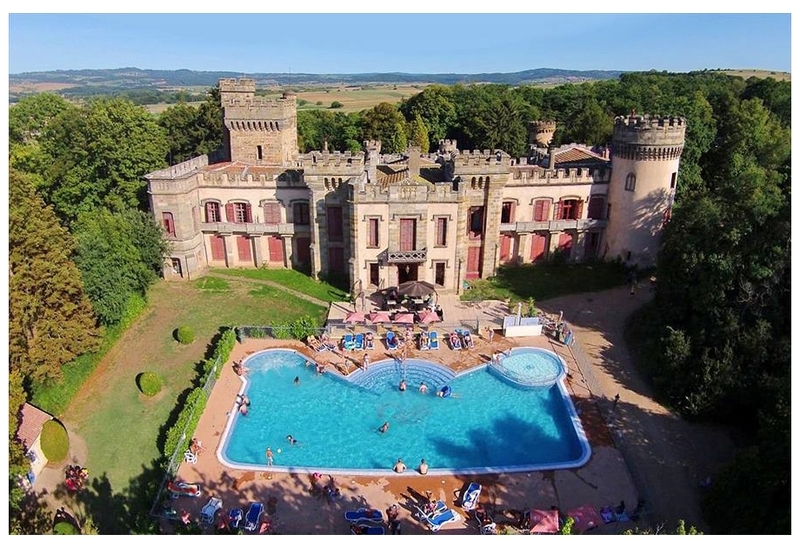 Campsite: Camping Chateau de Grange Fort is in every sense of the word an unusual and very beautiful family camp site. If not just for its location! This camp site in the Auvergne is set on an old country estat?